It’s sad to see young individuals self-diagnosing OCD just because they want attention. They know little to nothing about this mental disorder, and they still go around and talk about having one. This understates the severe nature of this and other psychiatric disorders. If those young adults and teenagers knew how troublesome is to live with the OCD, then they wouldn’t go around telling everyone they have it. Individuals who are diagnosed with OCD have to lead a perfect and clean life. Failure to do so results in severe depression and unpredicted behavior. 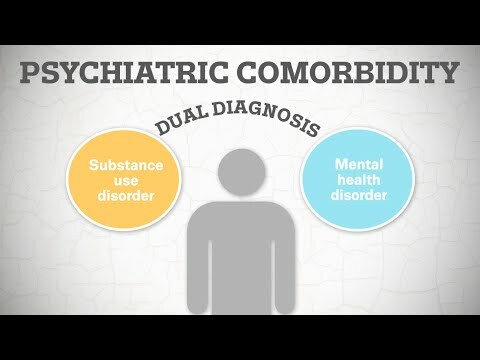 This mental disorder is incurable, and this means that people who have it tend to spend a significant part of their life in visits to various psychologists, therapists, and counselors. They also have to use antidepressants to suppress the OCD impulses. However, constant use of antidepressants suppresses everything, from feeling and emotions to sense of life. This makes a person live, but not enjoy it. Obsessive-Compulsive Disorder dictates the pace of the life of an individual. They can’t live like others because the constant thirst for cleanliness and perfection has adverse effects on mental health. Meditation, on the other hand, helps the individual purify his thoughts. Yoga is an excellent entry-level meditation to all those that suffer from OCD. The secret is in focus, which shifts toward the breath and movement. This eliminates all other thoughts, as the movement and correct breathing are only things that the mind is thinking about at the moment. 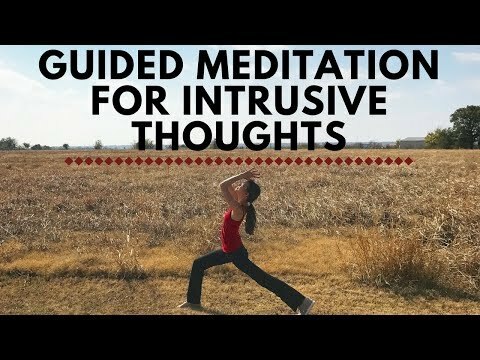 Other forms of meditation take it a step further as the movement gets eliminated from the equation. Advanced forms of meditation take it another step further as the mind releases the focus and just stands in the field of nothingness. This type of meditation is impossible for people who aren’t willing to invest hours upon hours of their time to meditation. Those that meditate to the point where their mind stays clear even when they aren’t sitting still can lead a healthy life. This means that they get detached from the urges that OCD brings. They can observe the moment from an objective perspective and determine the level of involvement in it. Simply explaining this means that those individuals are in the moment rather than excessively thinking about every aspect of the situation they are in. This doesn’t sound as much, but it means a lot to those that suffer from OCD. Meditation saves people from OCD because it serves as a replacement for anti-depressives and therapies. This means less time spent semi-alive and at treatments and more time spent on living a healthy lifestyle. Copyright text 2018 by Counseling 4 Healthy Living.